voltage Tier 1 battery system supplier and as an engineering service provider for EV batteries, e-drivetrain, and complete vehicle integration. Valmet Automotive was founded in 1968 in Uusikaupunki, Finland, as Saab-Valmet by Saab-Scania and Valmet. For over 30 years the company manufactured cars for Saab, like the Saab 900, Saab Cabriolets 900 and 9-3. The company also built famous cars like the 1st and 2nd generation Porsche Boxster, and the 1st generation of the Porsche Cayman. 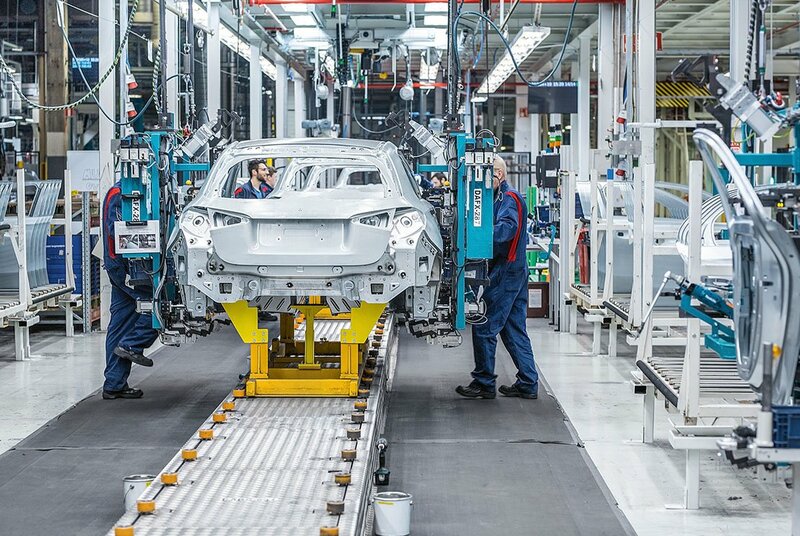 Today, the Mercedes-Benz A-Class and the GLC are manufactured by Valmet Automotive. 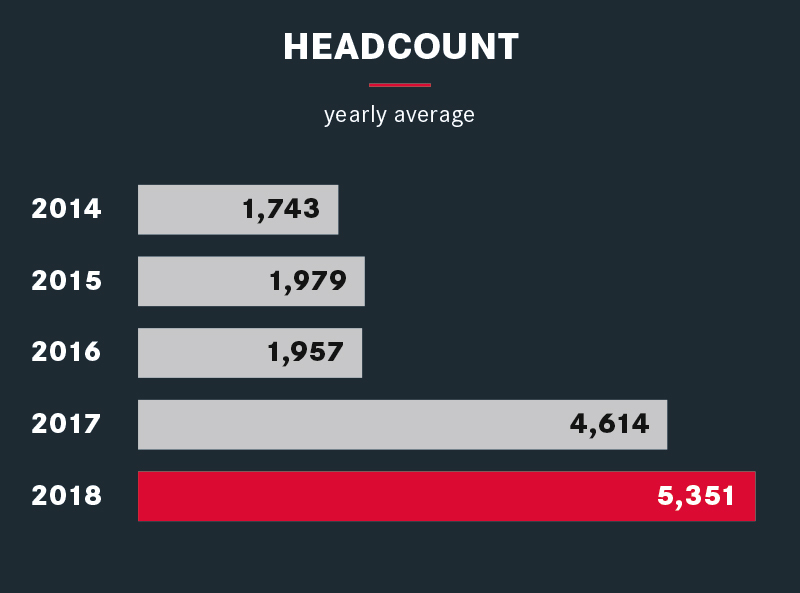 Production has grown from 40,000 cars per year in the 90s to now more than 100,000 cars – and more to come. 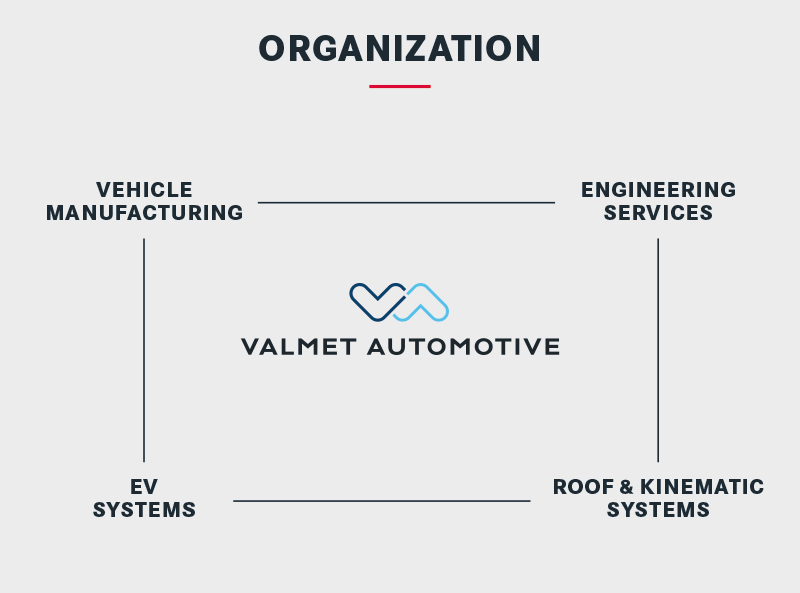 In 2010 Valmet Automotive got into the business of convertible roof systems, taking over from Karmann in Germany and Poland. 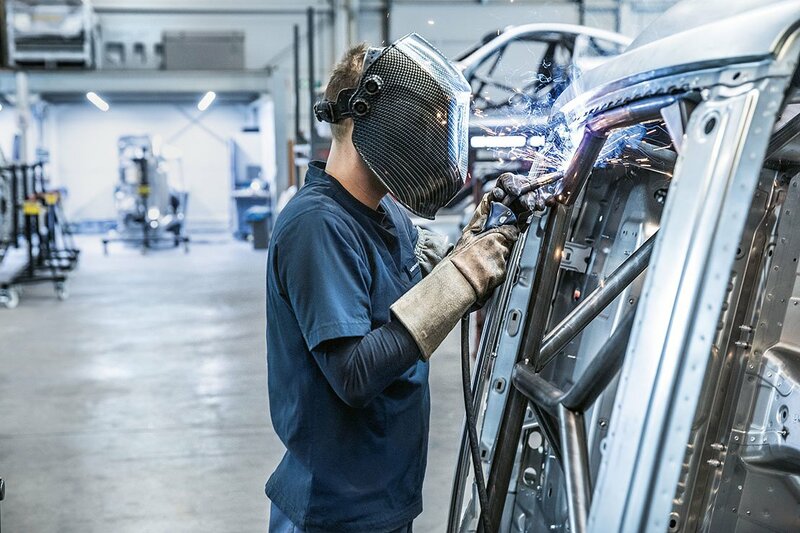 This business line develops and produces convertible roofs for car brands like Bentley, Mini, and Porsche. The company has just started supplying other kinematic systems, e.g. supplying cars with active spoilers and air brakes. 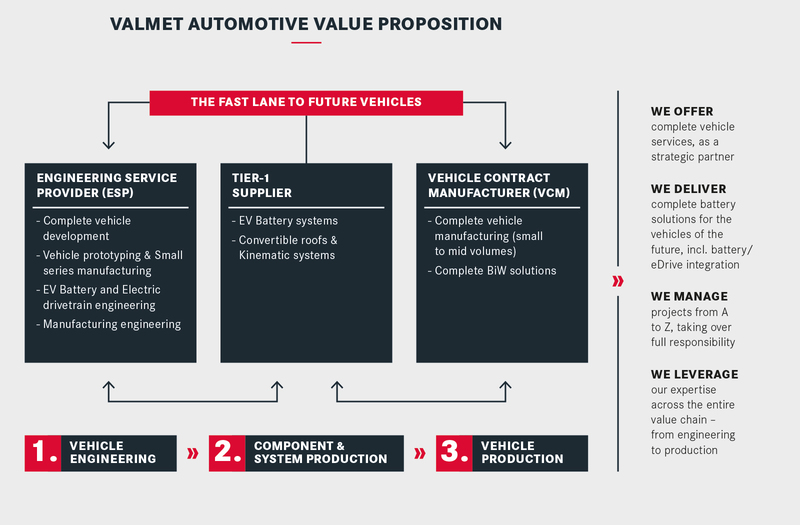 With the acquisition of a mid-sized automotive engineering service provider in Germany in early 2017, Valmet Automotive is now specializing its engineering services on electric vehicles, from battery to electric drivetrain development, including integration and application in the vehicle, and even powertrain conversions from ICE to all-electric. 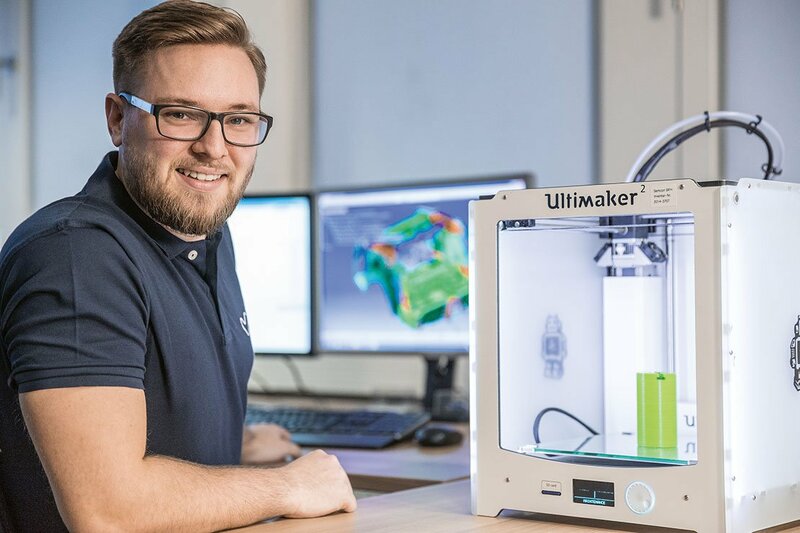 The company expects this to lead to series manufacturing contracts, including prototypes and testing, covering the complete engineering and production value chain as a turnkey upstream partner for OEMs and Mobility Service Providers. The majority of the company is owned by two Finnish investors. CATL, the leading battery cell manufacturer in China, stepped in 2017 as a minority shareholder. 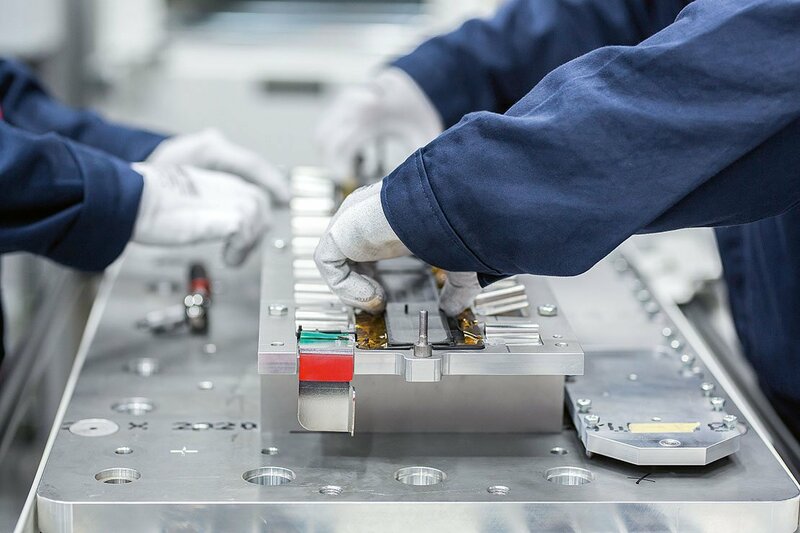 With CATL, Valmet Automotive not only has access to cell technology and Chinese cells, but can now offer complete battery packs development and / or manufacturing with its system integration and application know-how, and all the backbone processes of a capable system supplier – and all to European OEM standards. 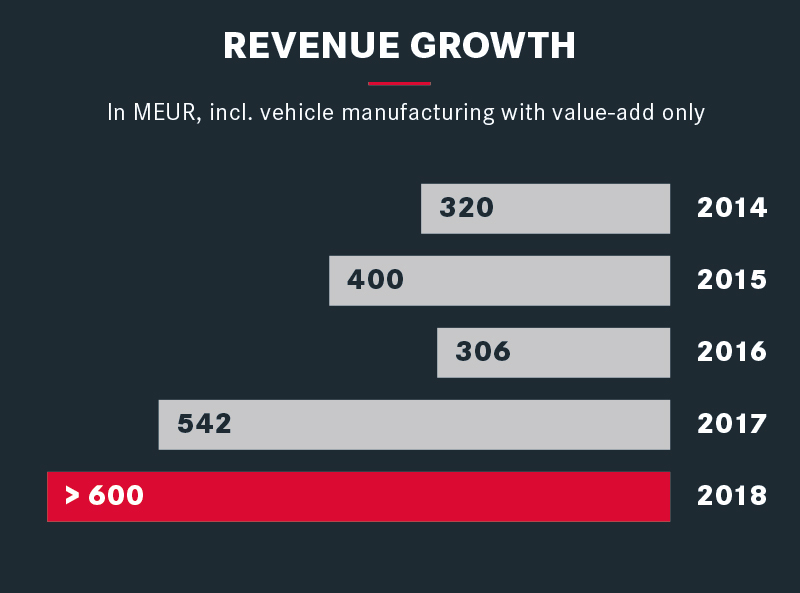 Becoming almost a “New Valmet Automotive”, the company and its employees are in a hotspot of future vehicles, with a very compelling menu of offerings, from battery and electric drivetrain engineering to battery system supply, to complete vehicle engineering and manufacturing. 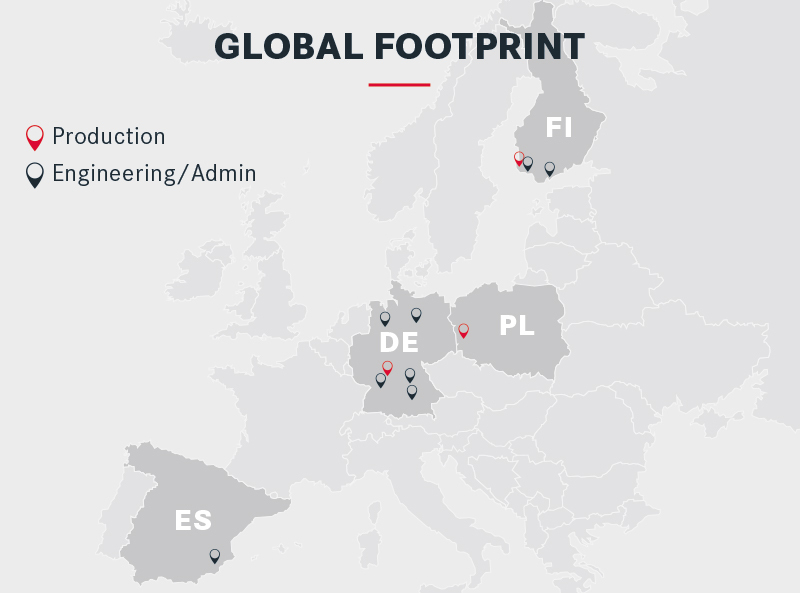 This is already providing a lot of opportunities for all employees, and Valmet Automotive is constantly looking for young professionals as well as senior experts and managers to become part of this “electrifying” growth story. 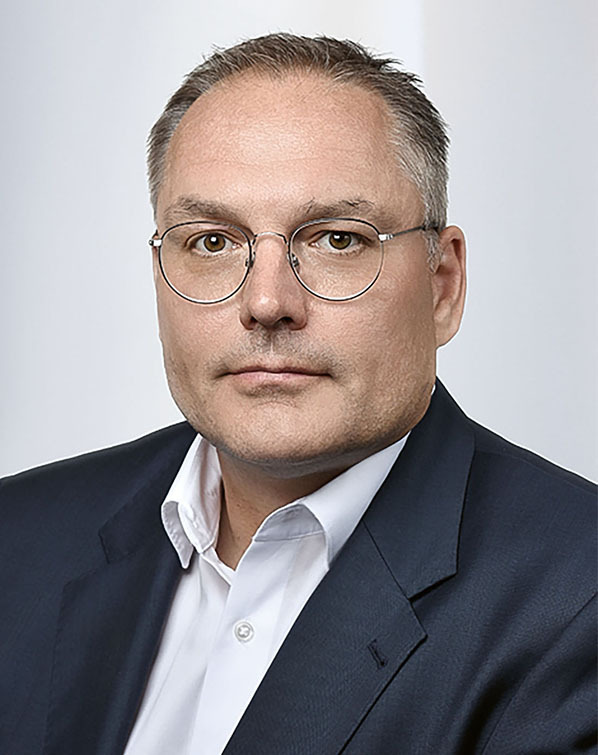 Olaf Bongwald, CEO, Valmet Automotive Inc. Mechanical engineering, Mechatronics, Electrical engineering, Business IT, Industrial engineering, Economics, etc.